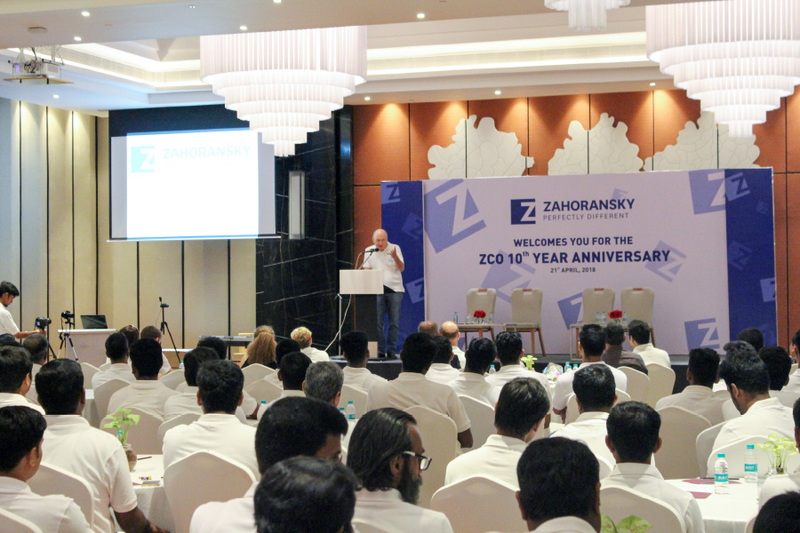 We have just celebrated a special anniversary with our colleagues in India: 10 years of ZAHORANSKY in Coimbatore! Alongside great food and drink, there was naturally a festive program with music, art, and speeches. The ZAHORANSKY factory was opened after the first Indian colleagues acquired their expertise in Freiburg and Rothenkirchen. 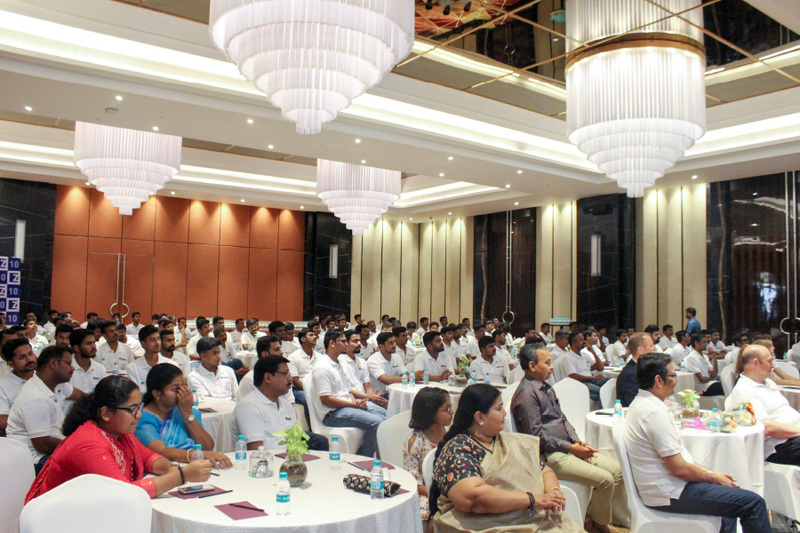 Opening of the factory in Kuppepalayam. 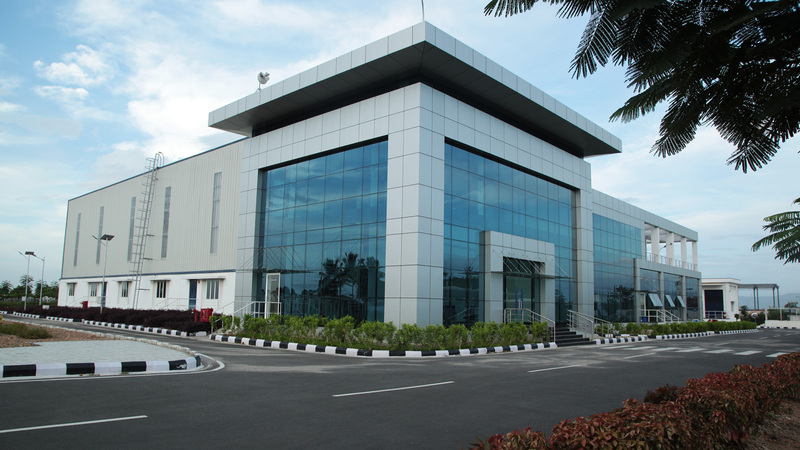 The newly constructed factory in Coimbatore received the Green Factory Platinum Award of the Indian Green Building Council (IGBC)* – as the first factory in southern India. 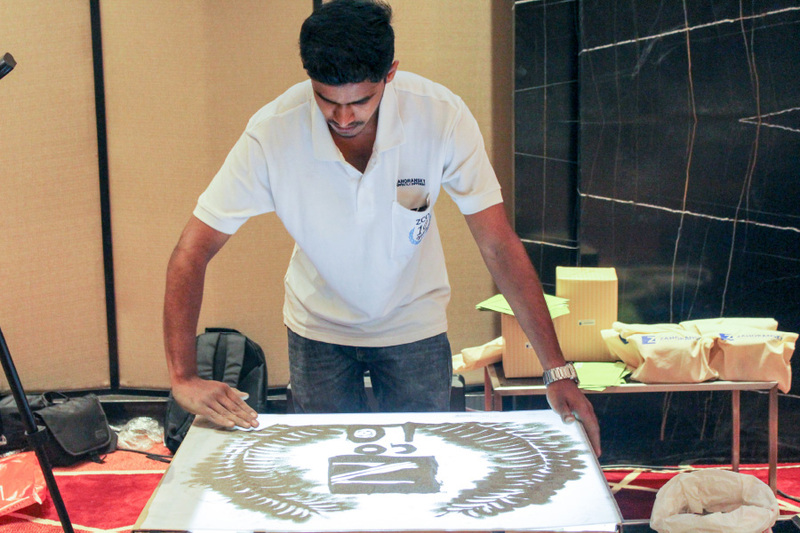 An extension to the factory in Coimbatore is planned for fall. 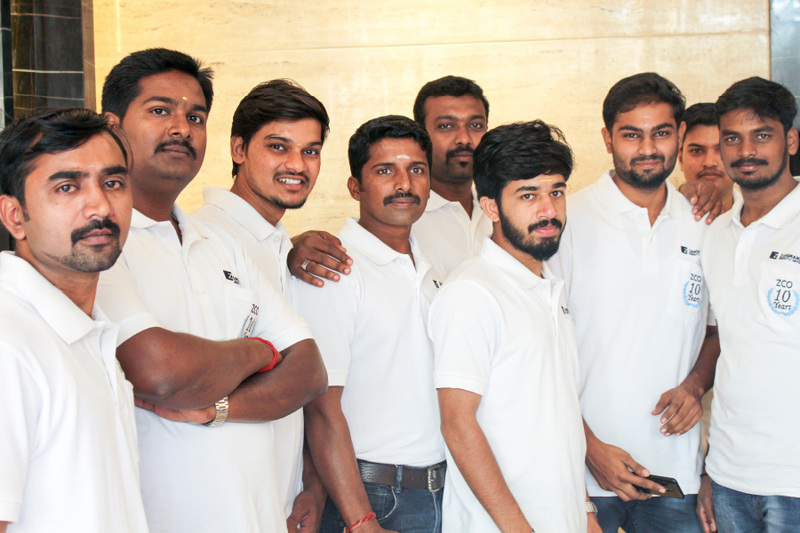 According to the five-year plan, the turnover in Coimbatore will increase to 120 Crores (€16 M) by 2022. * The internationally recognized certification for sustainable construction defines the highest standards for water and energy consumption and protection.